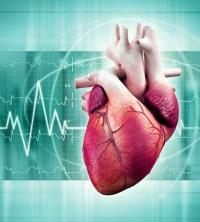 Atrial fibrillation is a very common cardiac arrhythmia that usually causes rapid, irregular heartbeat. Atrial fibrillation usually occurs in the elderly and with structural heart disease, such as valve disease, heart failure, or with cardiac electrical conduction disorders. Cardiac catheterization is a medical procedure used to diagnose and treat, when necessary, cases of obstruction of the coronary arteries, which are the arteries that nourish the heart muscle. 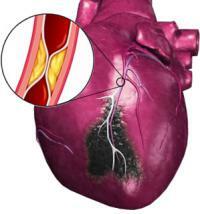 Untreated obstruction of the coronary arteries results in acute myocardial infarction. 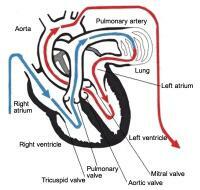 The heart is an organ composed primarily of muscle and is responsible for pumping blood to all tissues. You say it is the engine of our body. Heart murmur is the name we give to the sound the blood makes when it passes through a heart valve with some structural change. 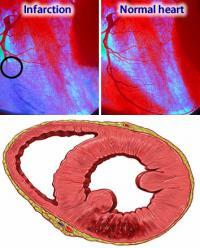 However, not every patient with a heart murmur must have heart disease. 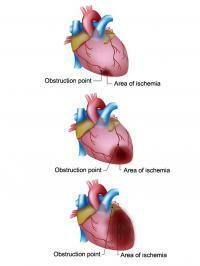 You may know what a heart attack is, but probably do not know why it occurs. 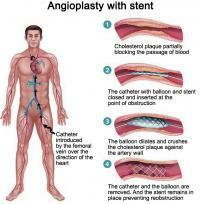 In this paper we explain how comes the obstruction of the coronary arteries and what are the treatment options for preventing heart attack and angina pectoris. Let's start with some basics. 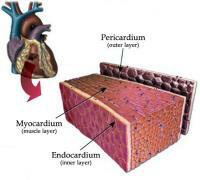 Myocarditis is the name given to the inflammation of the heart muscle, called myocardial. There are dozens of causes of myocarditis, including infections by viruses, bacteria, protozoa or fungi, drugs, autoimmune diseases, alcohol abuse, cocaine, etc. 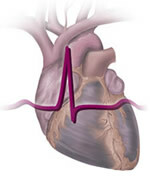 The acute myocardial infarction, commonly known as a heart attack, is a potentially serious framework, which arises when the flow of blood that irrigates the heart through the coronary arteries is insufficient, leading to necrosis of part of the heart muscle. Despite the continued renewal of the technologies used to perform medical diagnoses, the electrocardiogram (ECG), available since the beginning of the last century, still plays a central role in the investigation of various heart diseases.